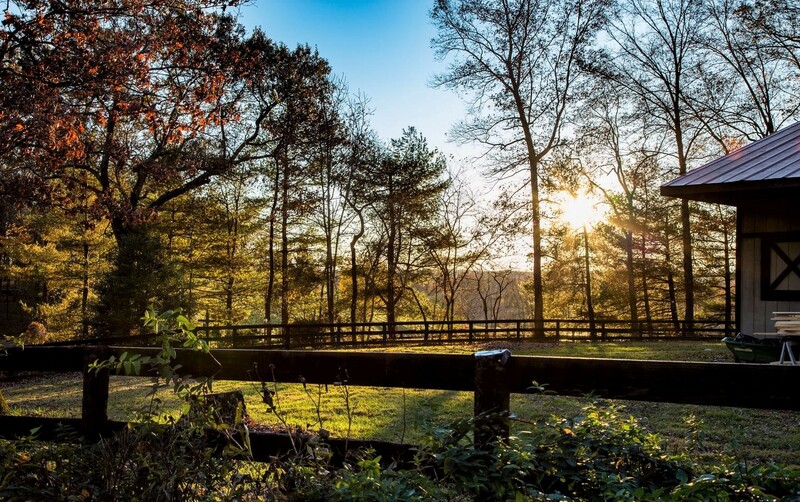 We love that the Northern Virginia area has so much to offer. From the suburbs of Washington, DC to farms in Hunt Country, you can find just about any property to suit the lifestyle you have or want. 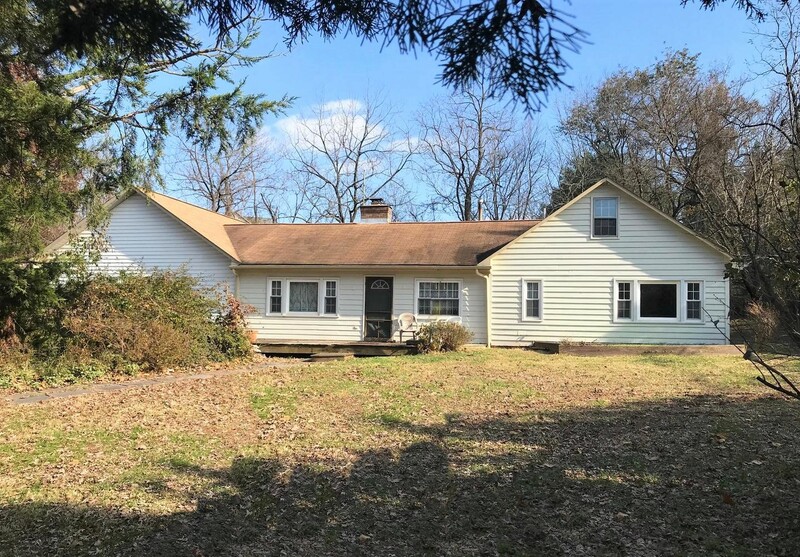 This week, on our Just Listed round-up, we have everything from land in Herndon to a rental with a renovated barn. Still not seeing what you’re looking for? Use our comprehensive search tool to get a clear picture of what’s on the market. It might be a little early to think about outdoor entertaining, but imagine what you could do with the large, inviting front porch and the fire pit, pool, deck and screened porch around back! If location is what’s important in a home, this place is tops! An entire acre with an existing house surrounded by incredible Herndon homes is just waiting for someone to put their spin on it. 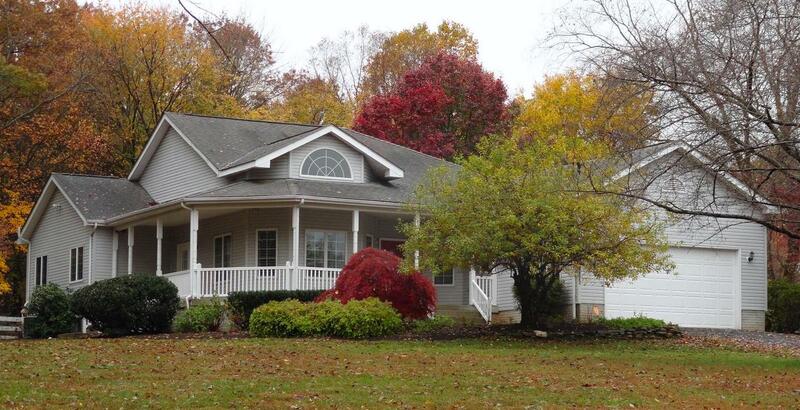 Enjoy a furnished and updated log cabin in the heart of Loudoun county’s storied horse country. 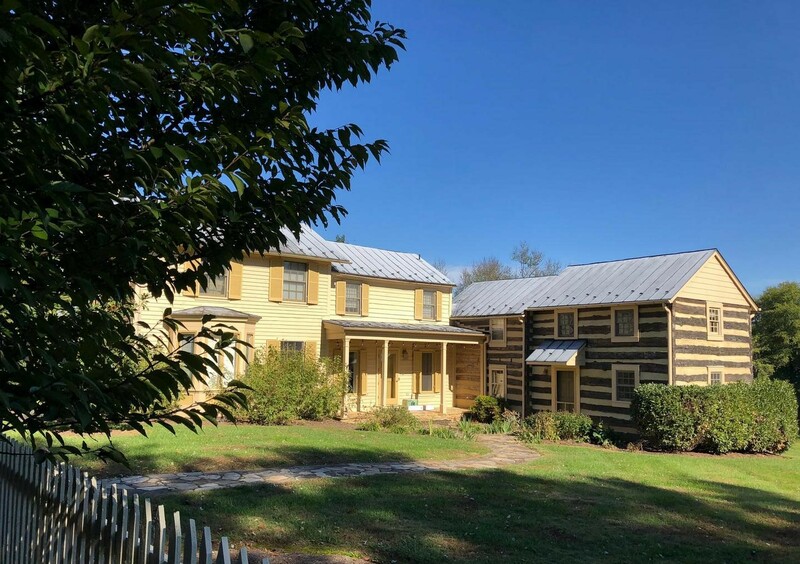 Built in 1800, this place is restored with modern convenience in mind. This is a horse-owner’s dream rental. An impeccable carriage house with stainless steel appliances, a renovated barn, beautiful ride out and fenced paddocks make this the complete package. While the information contained in this article is considered to be true and correct at the date of publication, changes in circumstances after the time of publication may impact the accuracy of the information. The information may change without notice and Middleburg Real Estate, LLC is not in any way liable for the accuracy of any information printed and stored or in any way interpreted and used by a user.